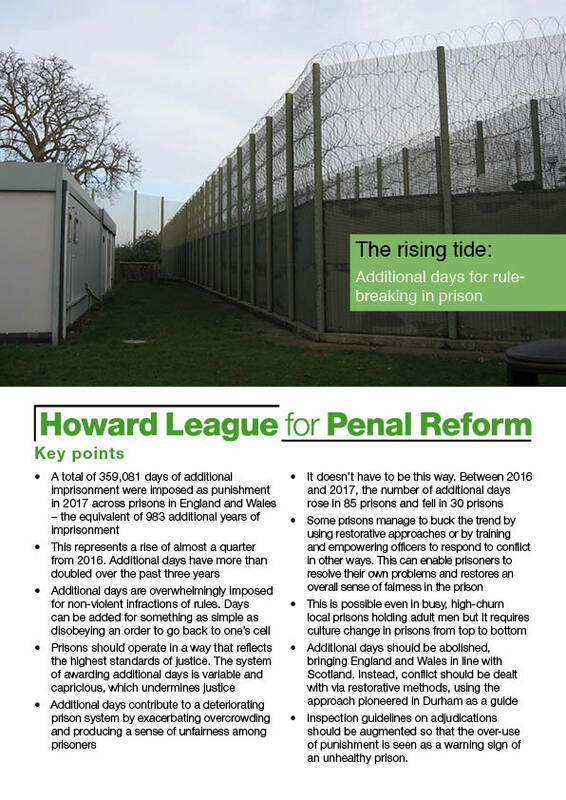 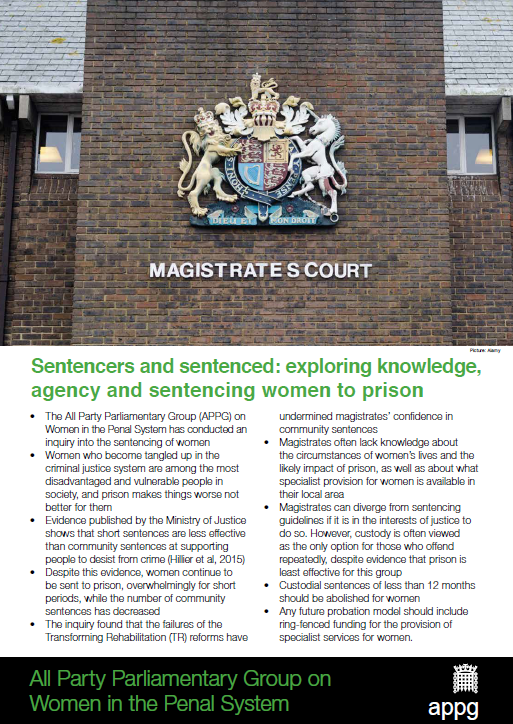 The Howard League for Penal Reform publishes a comprehensive range of books, reports and briefing papers which can be ordered online. 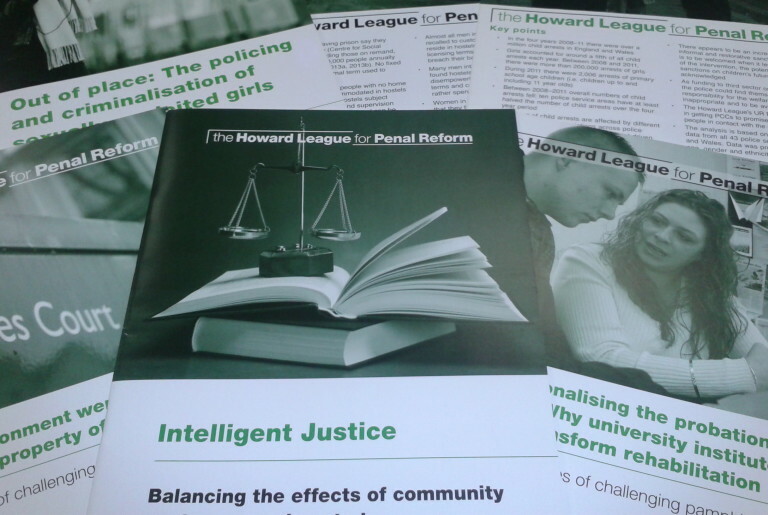 A number of the Howard League's publications can be downloaded for free. 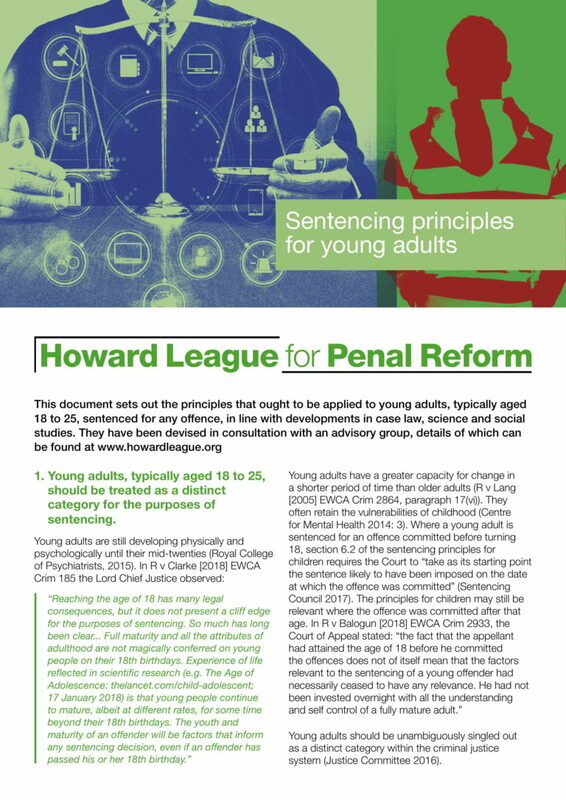 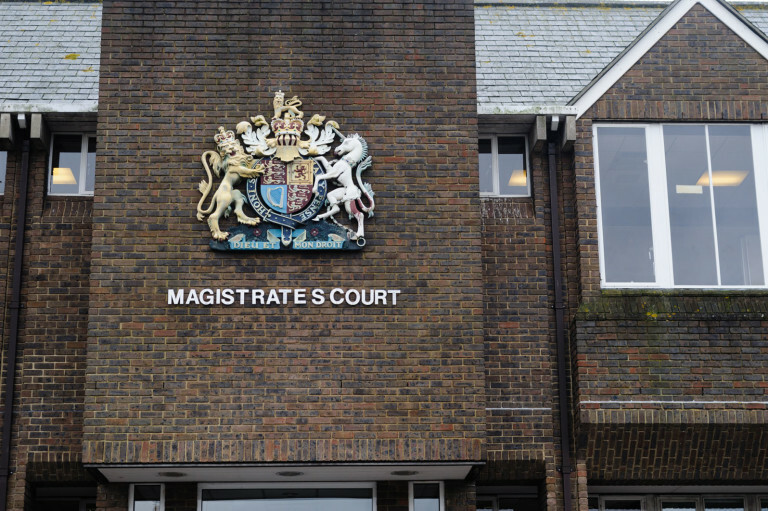 The report sets out how principled guidelines would help judges and magistrates to understand young adults better, and provide a legal framework to achieve better sentencing decisions. 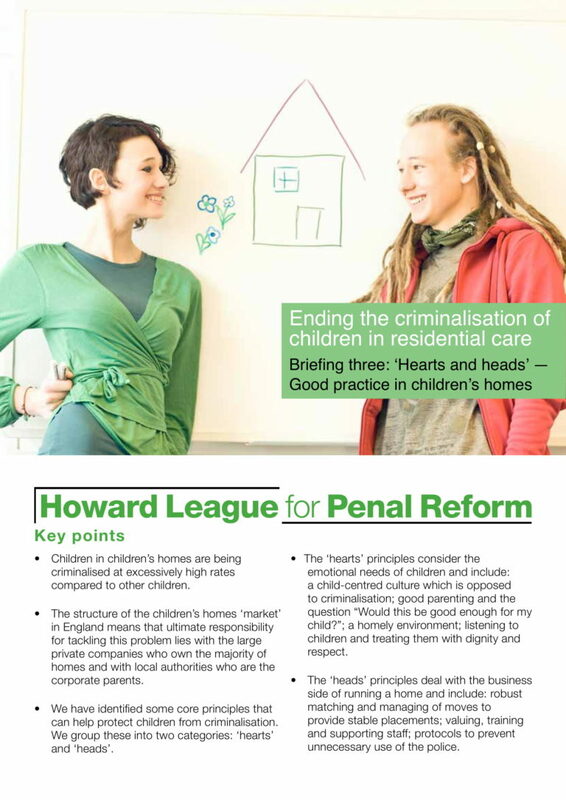 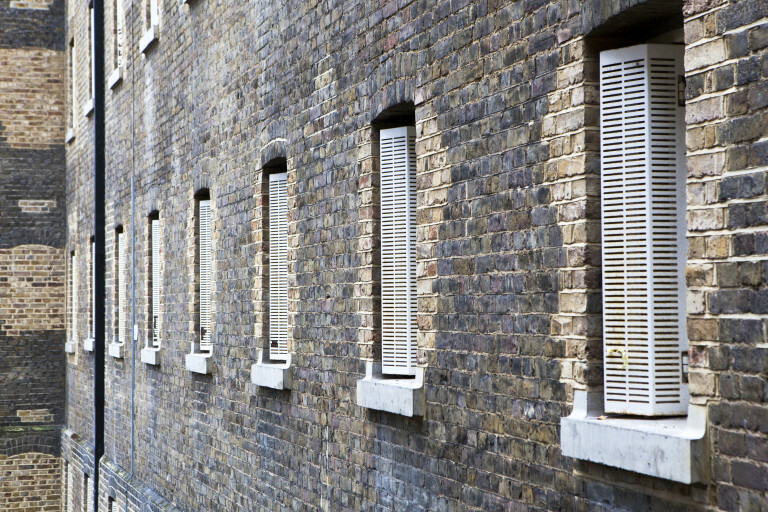 This is the fourth in a series of briefings to be published alongside a programme of research and campaign work to end the criminalisation of children living in residential care. 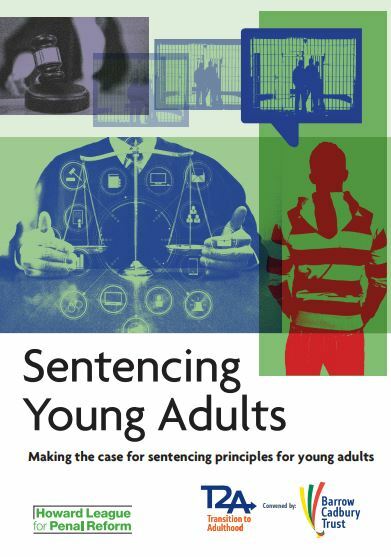 This report makes the case for sentencing principles for young adults. 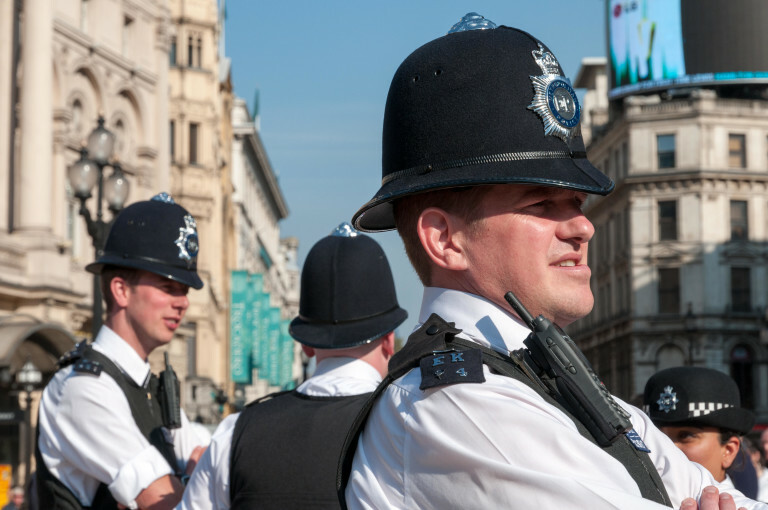 This briefing paper presents the data on the number of child arrests from 2010 to 2017 by police service area. 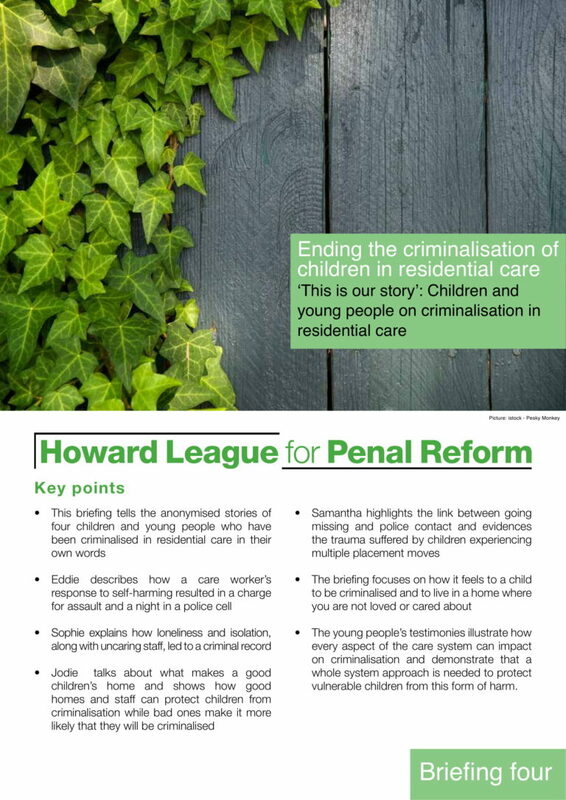 This is the third in a series of briefings to be published alongside a programme of research and campaign work to end the criminalisation of children living in residential care. 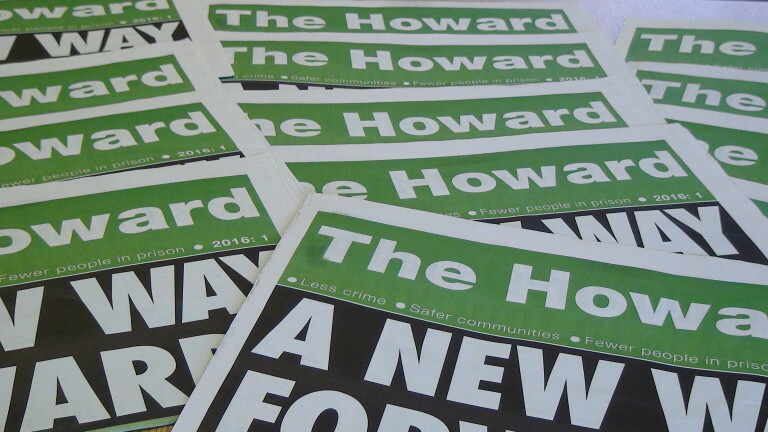 The Howard newspaper is published quarterly and sent to all our members. 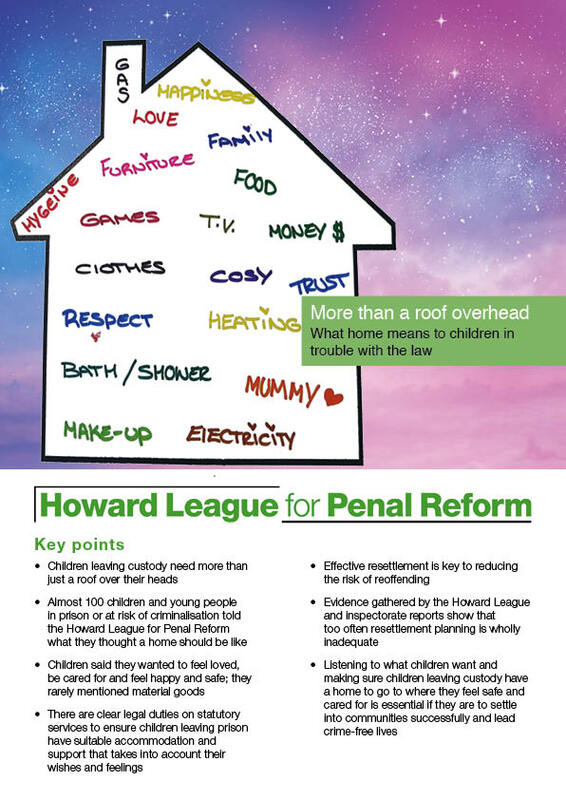 To receive a regular copy of the Howard please join as a member and help support us. 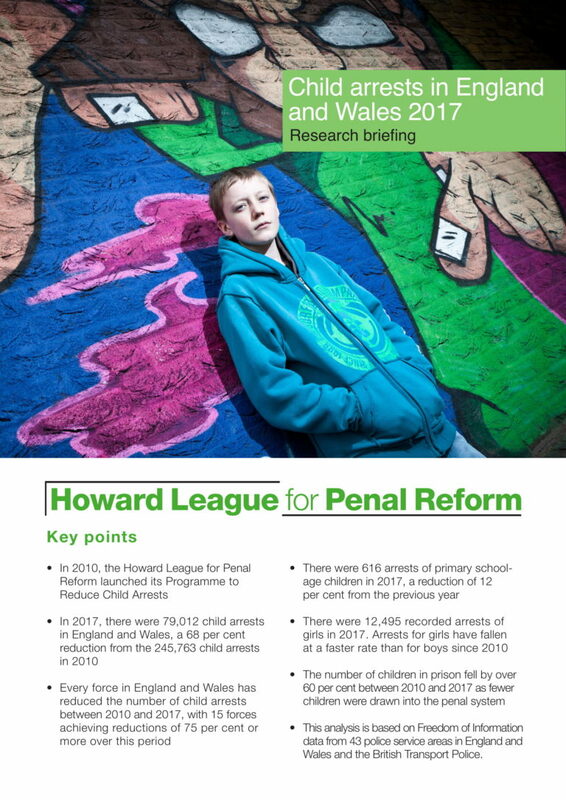 The Howard League for Penal Reform's journal was relaunched in 2016 with a new title, The Howard Journal of Crime and Justice, and with a new editor, Professor Ian Loader from the University of Oxford. 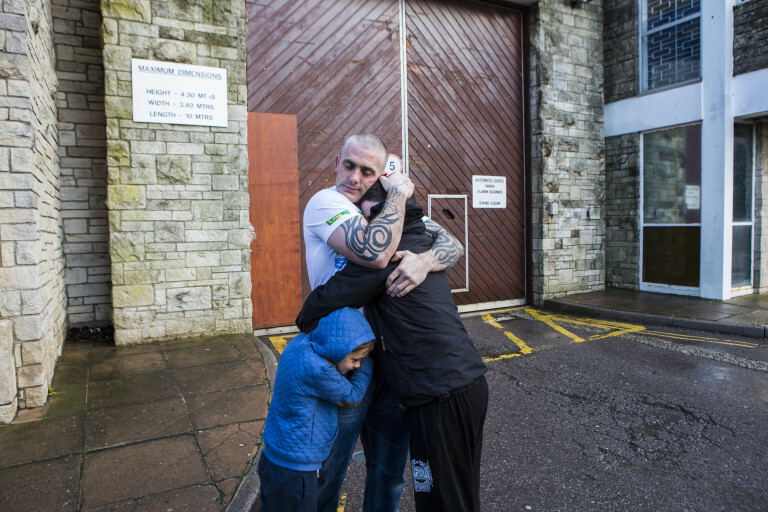 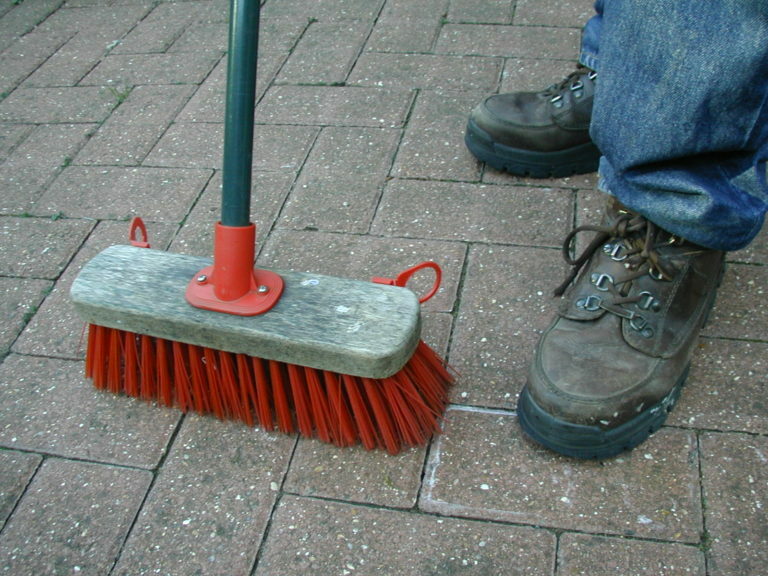 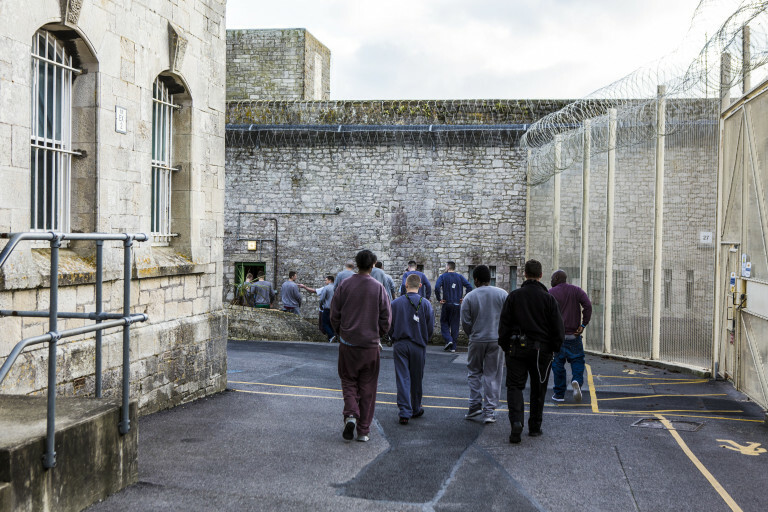 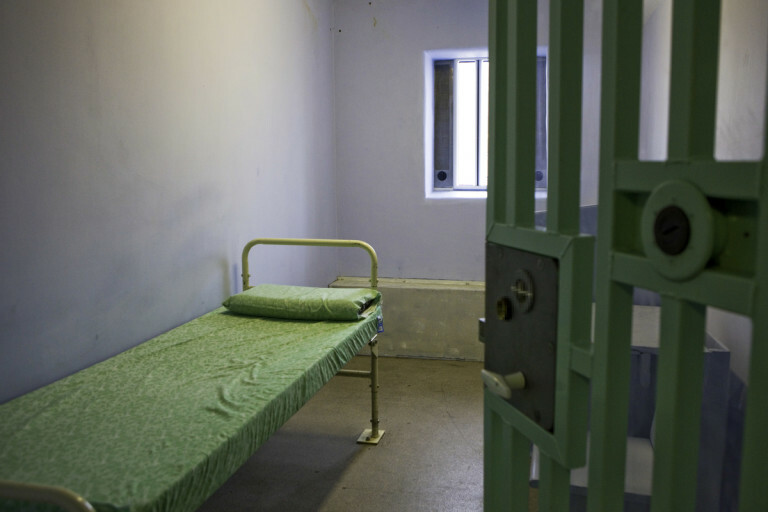 The Howard League for Penal Reform is often consulted when policy makers need expert advice. 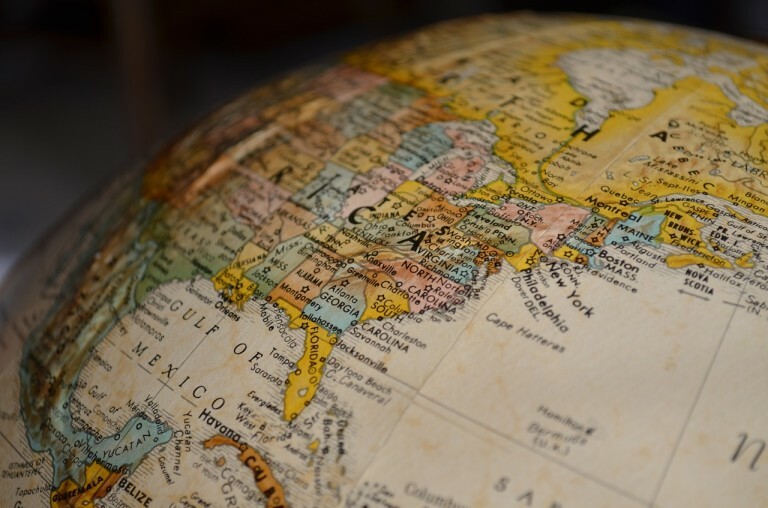 We were one of the first organisations to be given consultative status from both the United Nations and the Council of Europe.